OEV and Brittany are very proud to have compiled this list of companies who have impressed clients over the course of several years. Some are local, some international, and all come highly recommended. 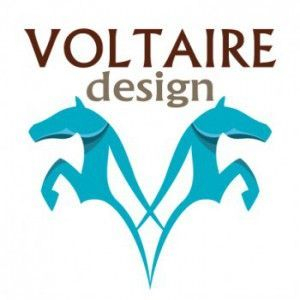 Voltaire link HERE: Innovative and decidedly chic, Voltaire Design specializes in upscale custom saddles. Recognized by our blue striped gullet, Voltaire Design saddles are made in France with the finest French leathers and are infinitely customizable. The Simple Equine link HERE. Owners Anne and Tara have the same goal - to provide, develop, create and procure high quality items for their customers at fair prices. 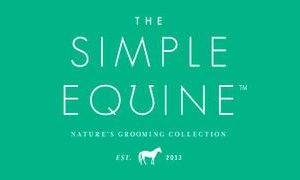 The Simple Equine does not currently wholesale to tack stores and other retail establishments in order to keep prices reasonable.